If you want to know how to Paint the world #Red, ask cosmetic major L'Oreal Paris which started the New Year 2015 with a #Bang, with the launch of its unique new collection- Colour Riche Collection Star Range. A Rouge for every woman. The range comprises of 7 exquisite matte shades chosen and flaunted by 7 iconic L'Oreal Paris Ambassadors. I could not help being biased and picked up the colour that is endorsed by one of my account[s] Sonam [Sorry Ash, you have to wait]. 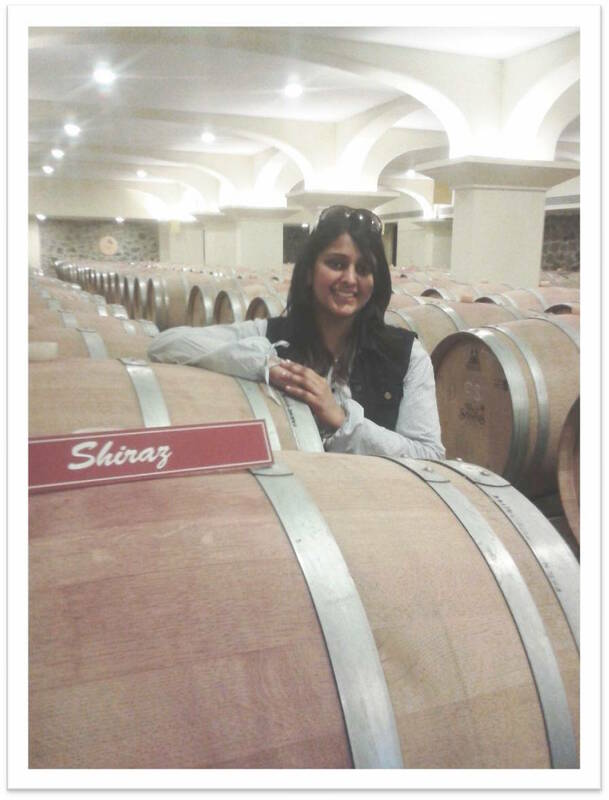 Product: The lip colour is Bold Burgandy in shade with dark undertones of wines as a dominant colour. 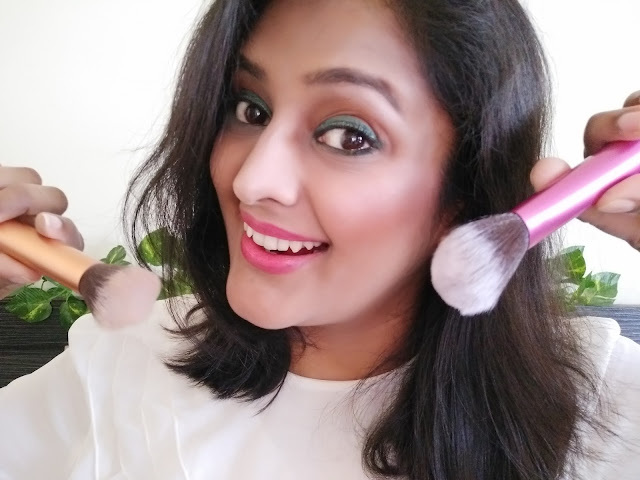 The shade is super pigmented and goes quite well with Indian Skin Tones. I found the shade quite vibrant and is best suited for occasion wear like Cocktail parties, wedding etc. The staying power is quite good and the brand's claim to have it last long about 6 hours is underrated as in my case it stayed all through the day, say around 8 hours in spite of dining, drinking water, beverages and talking. Presto, I did not ..name I need not have to do any touch up for the whole day. Packaging: It came in a beautiful black case with the autograph of celebrity endorser embossed on it. The shade name is given at bottom and makes it easy to check before applying. The same goes with the shade colour displayed on the external side of lippie case in small square shape. 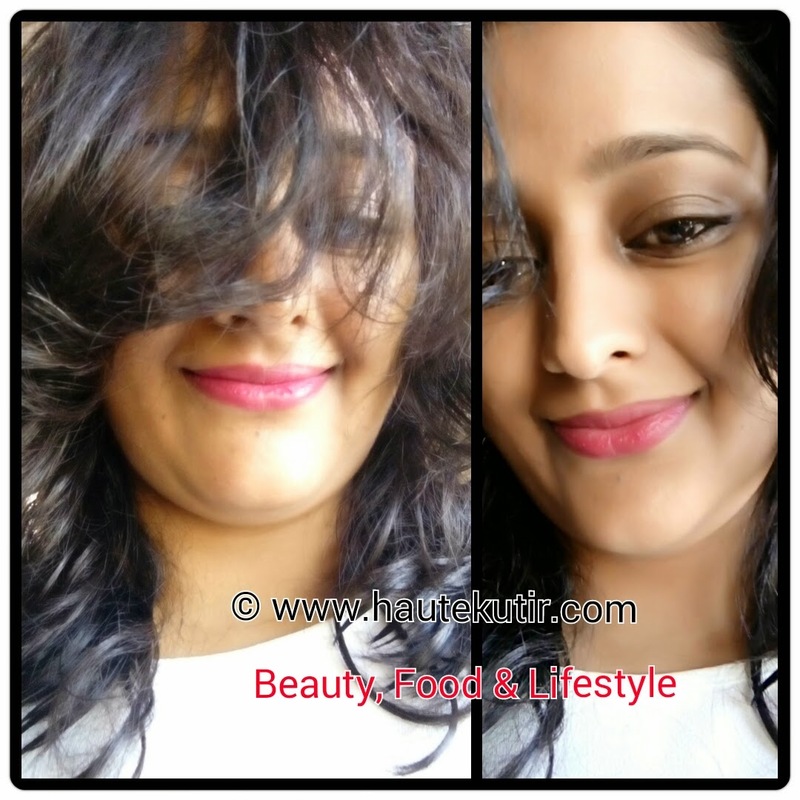 Haute Kutir Verdict: I loved the L'Oreal Collection Star concept and the colours. 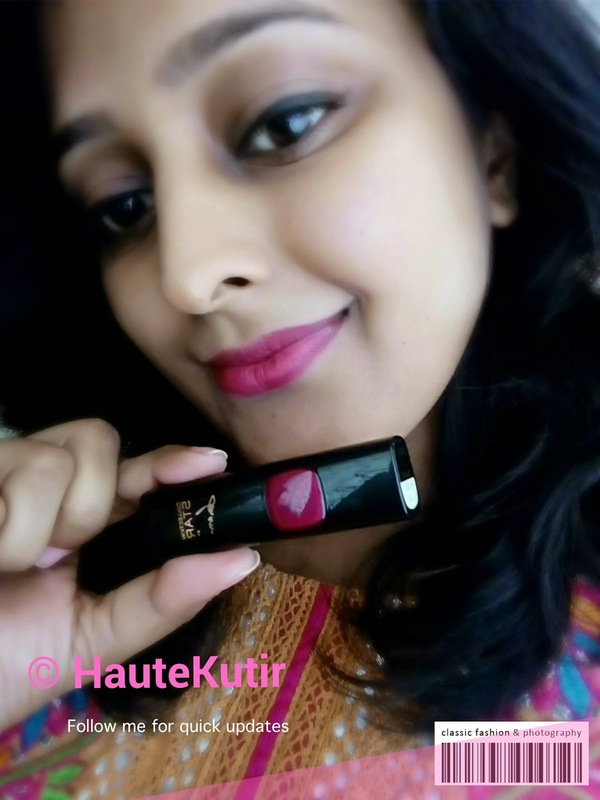 Overall, I loved the product, the texture and the great staying power without chapping your lips like the Lakme 9 to 5 Range does to you. 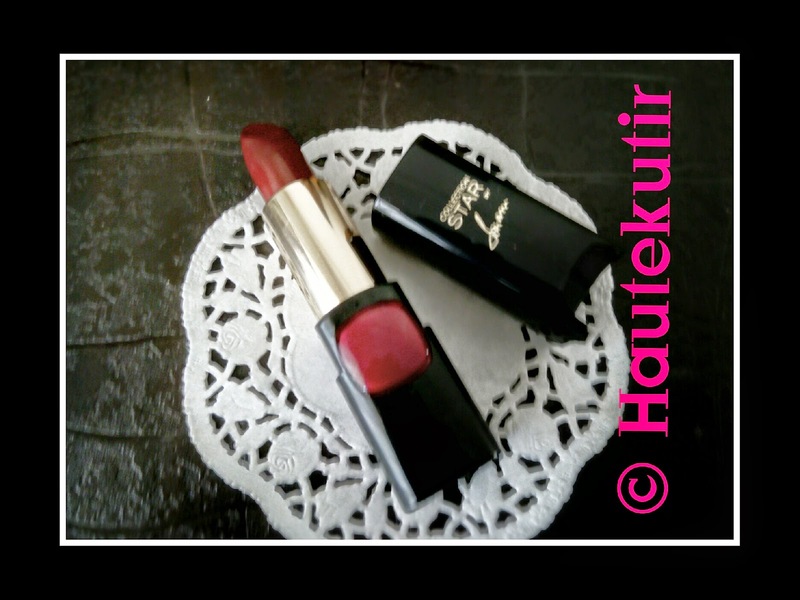 L'Oreal has always been one of my most favourite brands given its compatibility with my skin and taste. It is a definite "MustHave for me and I would like to try other shades like Pure Fire, Pure Brick or Pure Rouge to see how well they go with my skin and if they are equally good or just that Pure Garnet is the lone standing star. However, I found the price on a higher side given the variety of brands in the market and a woman's perpetual trust to buy new shades even if she already has a similar one in the closet and may not use as frequent. If you can ignore the price, then L'Oreal Paris Pure Reds Color Riche Star Collection, brilliantly aims at defining the women today. It is bold but same time classy and sophisticated. Given the wedding season, it makes a great pick. Do not worry if you are "worth" or not, the product is indeed "worthy of you". So go ahead and indulge in Pure Riche Collection Star.